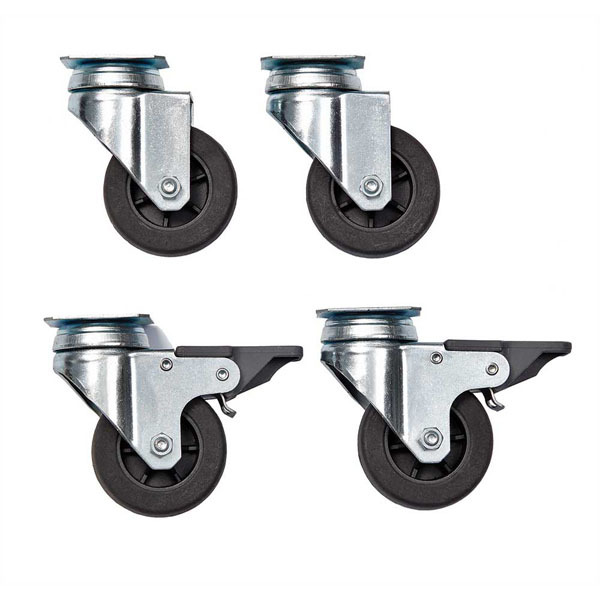 Midwest Skudo Pet Travel Carrier Wheel Casters come in a 4 Pack. They are Silver color. 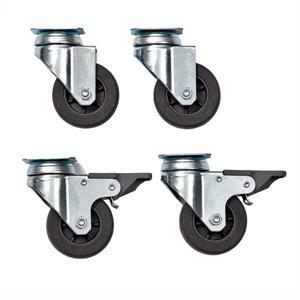 2 of the wheels are locking and 2 wheels are non-locking.